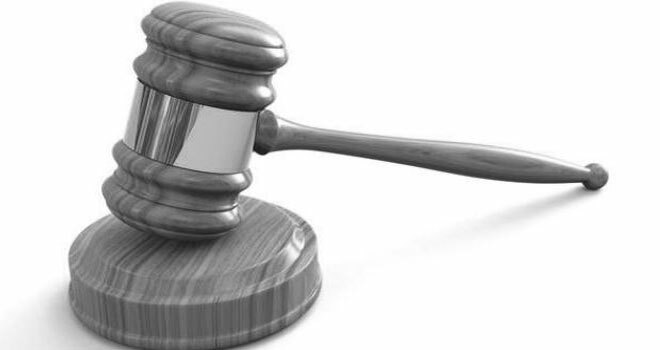 The Enforcement Committee of the Financial Services Board levied a penalty of R100 000 against a short-term insurer, following a referral by the Registrar of Short-term Insurance stemming from a contravention of section 44 of the Short-term Insurance Act of 1998 (STIA). From September 2014 to January 2015 the insurer offered a premium waiver for the month of January 2015 through an incentive program to members of the public using the Gautrain, if they took up its short-term insurance product before 31 October 2014. The premium waiver was viewed by the Registrar as an inducement to take up short-term insurance policies in contravention of section 44 of the STIA. In referring the matter to the Enforcement committee, the Registrar indicated that it is important to obtain clarity on the interpretation of this section of the Act, given the varying interpretations prevalent in the market. The Registrar took into account among other factors that the contravention was not intentional but was as a result of the insurer’s misinterpretation of the applicable legislation and that it expressed regret for its actions, admitted the contravention and gave its full co-operation to the Registrar. The same insurer received a R50 000 penalty in 2012 for a similar offence. “During the period 1 June 2011 to 1 August 2012 the Respondent, as a regular feature of its business, offered short-term insurance policies to third parties. When taking up the insurer’s policies, clients had the option of joining… an incentive based programme which rewarded members based on their driving ability, driving history and safety. 3.1.3. The Respondent has taken steps to rectify the contravention to ensure that the product offering is compliant with the STIA. Please click here to download a copy of the latest Enforcement Action against the insurer.